How are you generating leads for your roofing business? Word of mouth and referral business is awesome, but what if you could tap into even more leads? Just imagine your new client list growing and your referral business doubling. With new ideas and an automated marketing system in place, it’s possible! 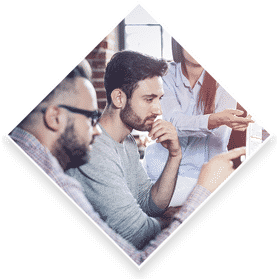 Roofing Boost understands that marketing is the last thing on your mind and investing in an online presence might not be on your radar, however, many Home Service Professionals are finding that Yelp, Angie’s List and Facebook, just aren’t enough. Websites that are designed and proven to convert your visitors into new qualified leads. Through social media and our branded targeted content we will engage your users on a regular basis. 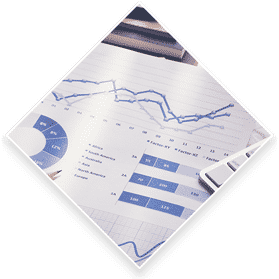 We offer the highest quality cloud based hosting to ensure your site speeds as fast as they can be. 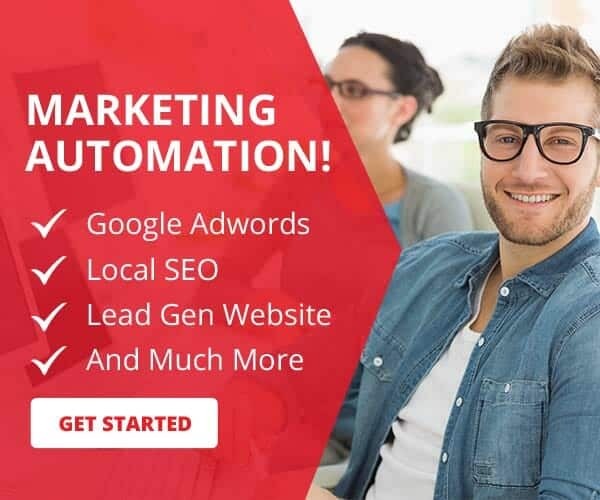 We will run and manage Google Adwords accounts to ensure your are showing up in searches. Find out where your clients are calling you from with our call tracking integrations. Get custom social media videos, photos, posts and blog content branded that are targeted for your market. Your site will be built around your local market, capturing new leads in your service area. We will create local mailers, flyers, and postcards that we will send to your target market. Custom email marketing that will keep potential leads engaged with creative lead generation email marketing. 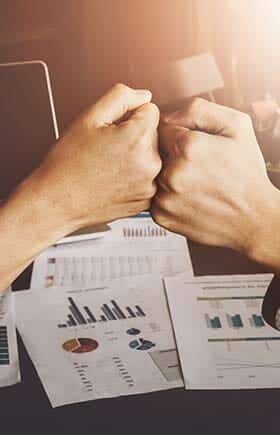 Why Choose Roofing Boost For Your Marketing Needs? The options for online marketing can be overwhelming, overpriced and overplayed. We are a no-nonsense option strictly for Roofing Contractors bringing new pre-qualified leads directly to you. 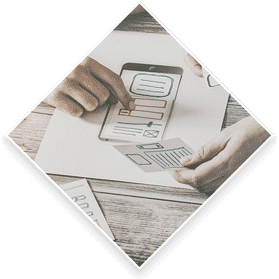 We are an experienced team of designers, developers, and marketers who want your work to stand out amongst your competition and win the bid. We are dedicated to the numbers. We will repeat what's working and report it all so you can measure the results of the Done For You System easily. 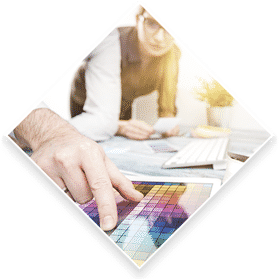 An easy to use website layout, checklists, templates, and roofing industry-specific tips will give your business a consistent image while showing off your services. When you need roof repairs you want numbers now. Your future clientele can easily search and submit requests right from their cell phones. Find Out If Roofing Boost Is The Best Fit For Your Marketing Needs. You may have something in place, you may need to start from the ground up. Roofing Contractors get results with Roofing Boost marketing partnerships, you can too. 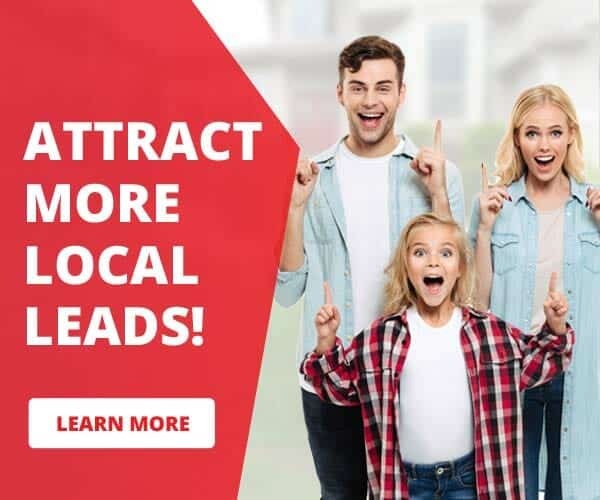 We help Roofing Professionals compete in local markets with our Done For You System packages that convert online searches into leads so you can focus on your business. Roofing Boost is a full service creative digital media agency based out of Atlanta. We offer the best website design and marketing solutions for Roofing Contractors across the country. 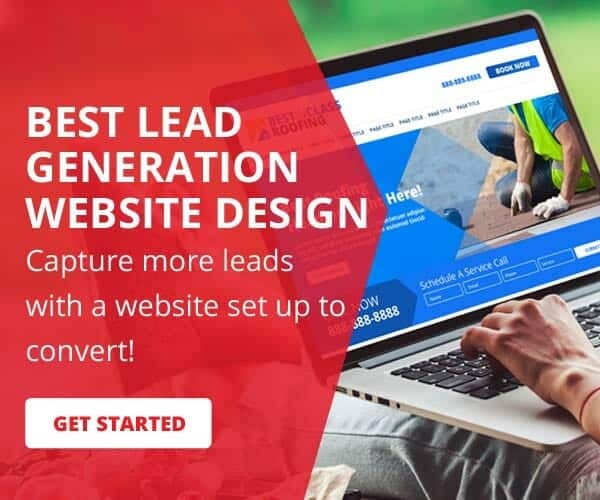 Roofing Boost is committed to delivering effective lead generating websites for roofing contractors and done for you marketing services for roofing contractors.